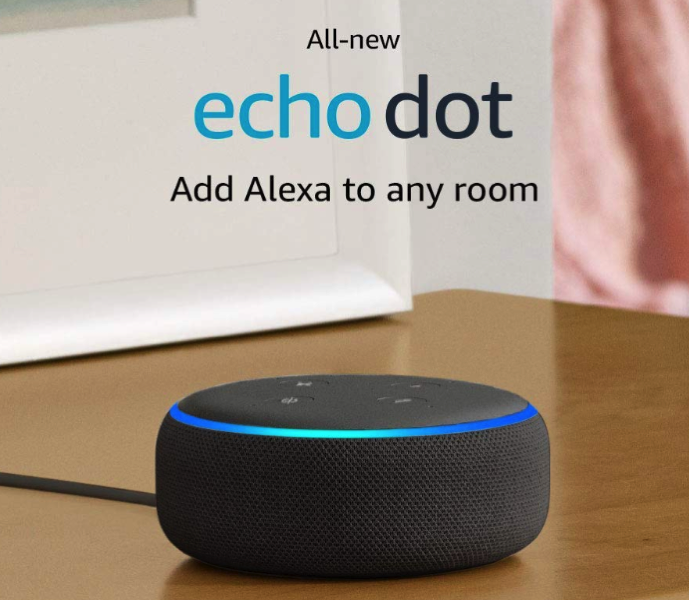 All-New Echo Dot: new speaker with louder and crisper sound, an updated fabric design, still CDN $69.99. 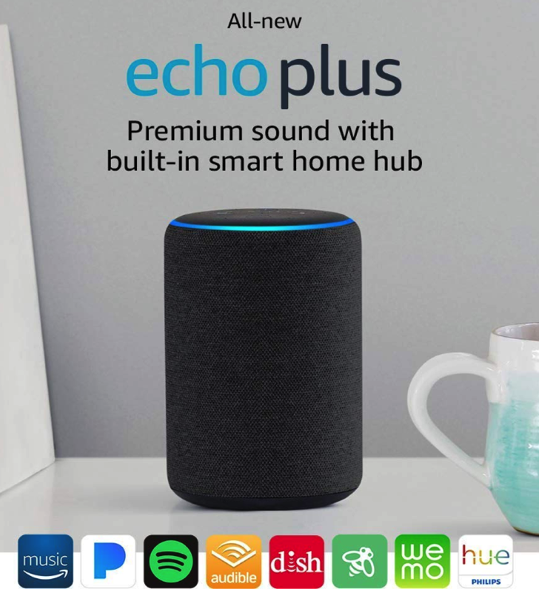 All-New Echo Plus: new built-in Zigbee hub, upgraded speaker plus new design, and temperature sensor, and still CDN $199.99. 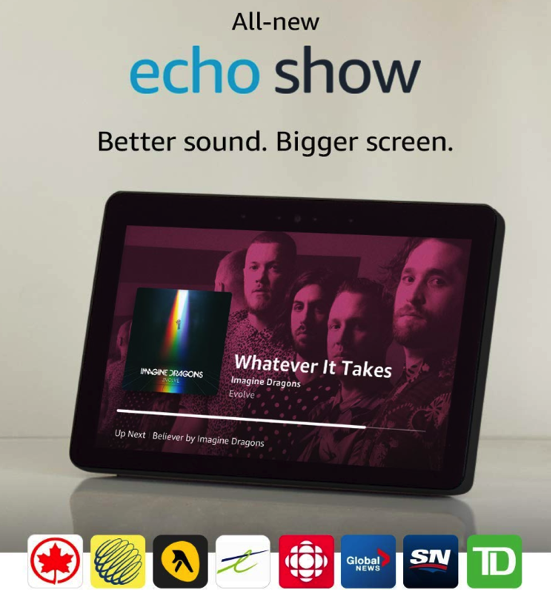 All-New Echo Show: Powerful speakers, a stunning 10-inch HD display, and a built-in smart home hub, plus all the glanceable features customers love about Alexa for CDN $299.99. 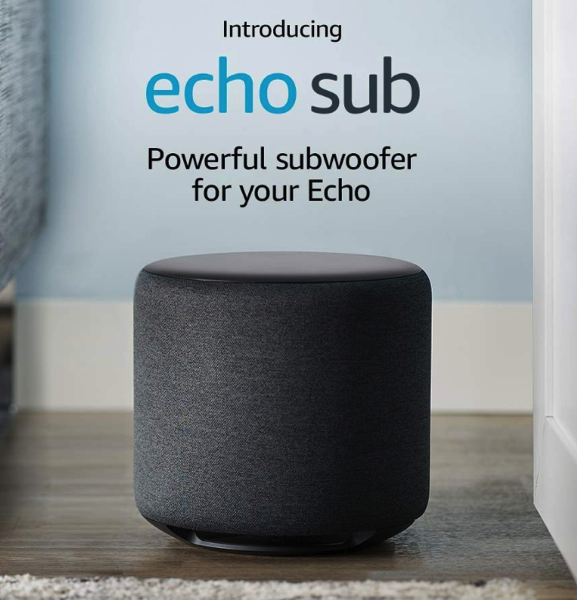 Echo Sub: available to add deep, rich bass playback to Echo devices, possibility to create 1.1 or 2.1 stereo system with other Echo devices. 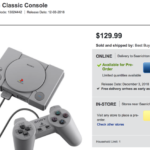 CDN $169.99. 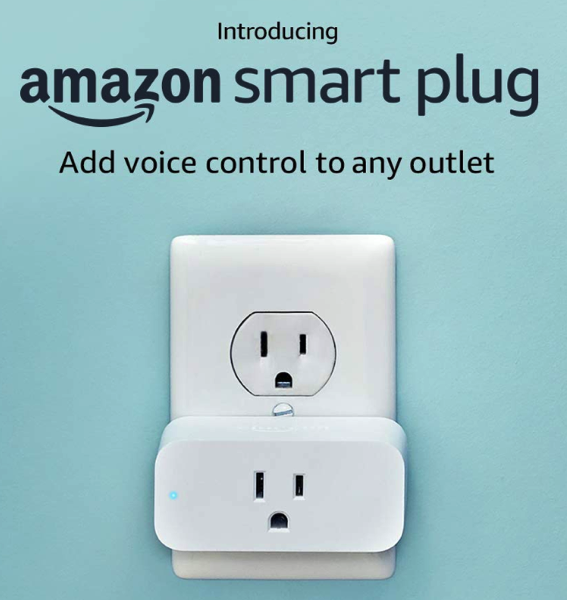 Amazon Smart Plug: Control compatible lights, fans, coffee makers, and more for CDN $34.99. Amazon Canada says you can pre-order the Echo Dot, Echo Plus, Echo Show, Echo Sub and Amazon Smart Plug today, with all devices ready for shipping next month. Amazon also announced a new feature called Alexa Hunches, which will see the voice assistant guess your needs based on AI smarts, learning things better over time. For example, it may remind you to turn off a porch light if you left it on, or suggest for you to lock the door if you haven’t already when you say “good night” to Alexa (via The Verge). Only a company like Amazon can announce a dozen or so new products at one time and have them available for pre-order. It’s too bad Canada only gets a handful of these products at launch, but definitely expect some of them to eventually make their way north of the border in the future.